A toddler who died in the Sutherland Springs shooting would have turned two years old Thursday, instead her family and friends learned a difficult life lesson during a special story time. 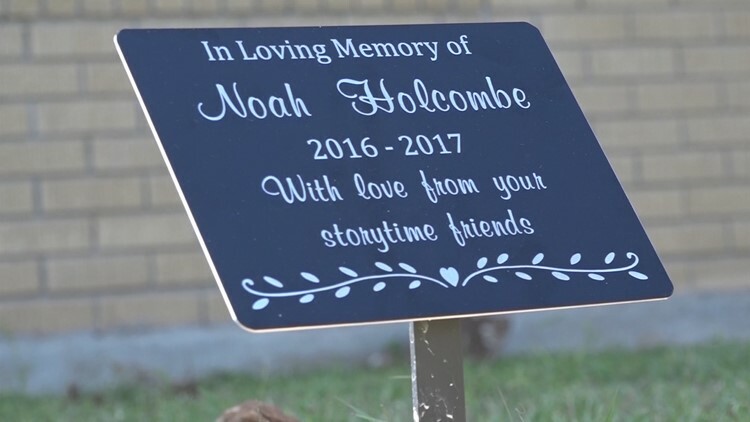 Family and friends gathered at the Sam Fore Jr. Wilson County Public Library, where Noah Holcombe and her mother bonded during story time before she died. Sheri Mantei read Chester Raccoon and the Acorn Full of Memories by Audrey Penn. “Our teacher said that he had an accident and wouldn't be coming back," Mantei read. Some children wiggled while others listened intently as they attempted to grasp the storyline about the painful reality of life. It was a difficult topic for some young children to fully understand, but they knew it was a special day. "Happy Birthday to baby Noah, Happy birthday to you," Noah’s friend said. 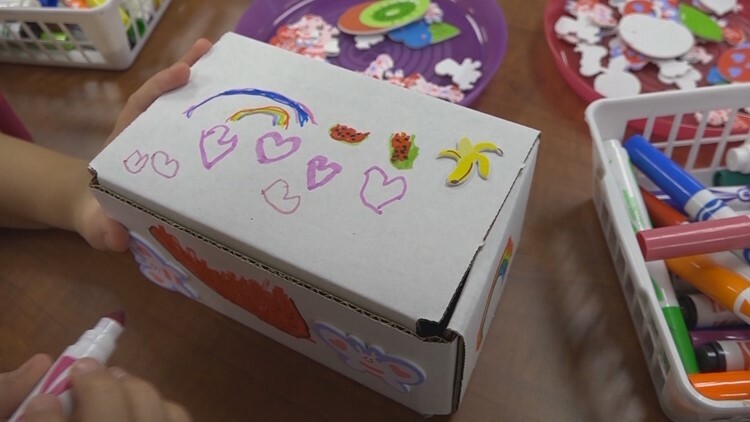 The children also colored a memory box, adding hearts to show their love for Noah. Inside the box they found a picture of Noah and her favorite lollipops. "There is one for me and one for baby Noah!” Noah’s friend said. “We can share our lollipops!" In the children’s innocent minds Noah is still with them, although they say she’s in heaven. 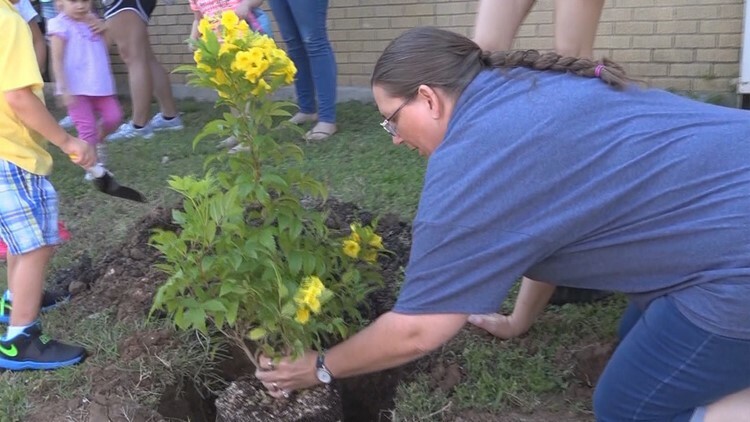 In honor of Noah’s birthday, the children helped plant two Esperanza plants and a memorial plaque was unveiled. "I was afraid that we might forget you but I know that we never ever will forget," Mantei read. The memorial was all made possible thanks to donations from the mothers who attend story time and the community. Mantei says it was the parents’ idea to tell a story that would help children understand why Noah was no longer at story time.